Storage 4 All is located in Cranbourne South within the Mornington Peninsula and is a family operated business in which focus on customer service. A secure private property in which we live on. We offer flexibility and great value for money on indoor and outdoor storage whether it be short term or long term. We are in the south eastern region, only 10mins to Cranbourne, 15mins to Frankston, 20mins to Dandenong, 45mins to Melbourne CBD, 35mins to Rosebud, 1hr to Phillip Island. We are close to major highways and freeways being the Monash Fwy, Peninsula Link, Sth Gippsland Hwy, Westernport Hwy and the Princess Hwy. Ideal and convenient for which ever direction your destination is. Caravans, Cars, Boats, Motorbikes, Horse Floats, Trailers, Camper Trailers, Campervans, Motorhomes, Jet Ski's and Commercial Storage. 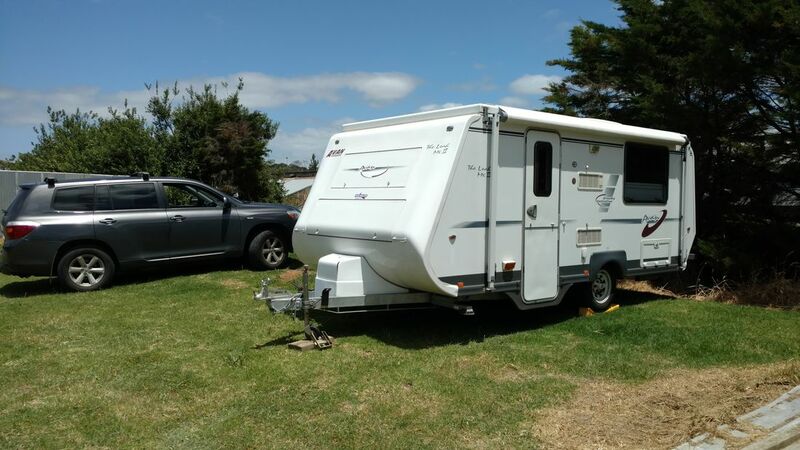 Storage for caravans and vehicles start from as little as $55pm outdoors and our indoor storage (conditions apply) is from $85pm all prices are including gst. Access is available 365 days a year with a easy transition departure/arrival bay.. We also offer casual rates starting at $20pw. Call us for further information for your storage needs on 0498-274-598.